Enterprise High School math teacher Jacqueline Lewis was honored as the Golden Apple Teacher of the Year during a banquet at the Tommy Dulaney Center at Meridian Community College Thursday night. 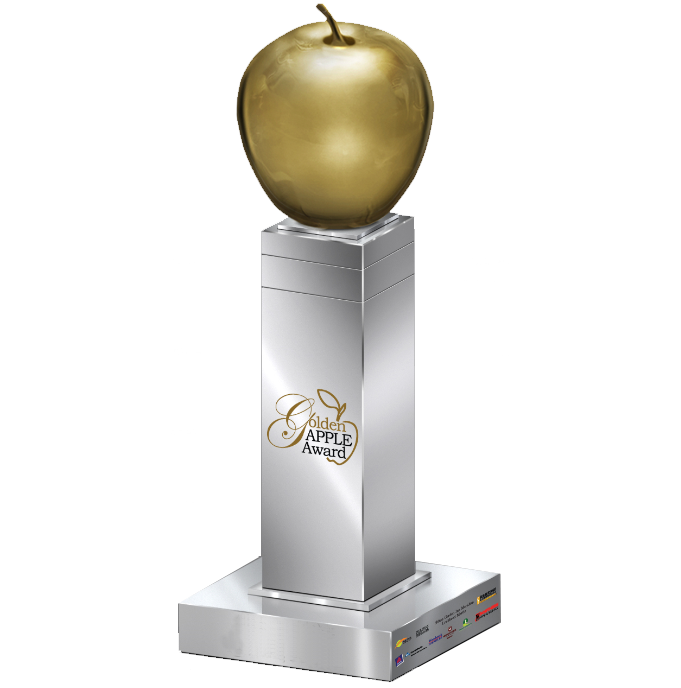 Lewis, who was honored at Golden Apple Teacher of the Month in March, received a custom Teacher of the Year Trophy, $2,500 cash to be used at her discretion and a $2,500 scholarship to be given to a deserving student in the their name. Lewis chose Hunter Mollett, who is headed to Harvard University this summer, as the recipient of the scholarship. Mollett will also receive a new $1,500 laptop computer.